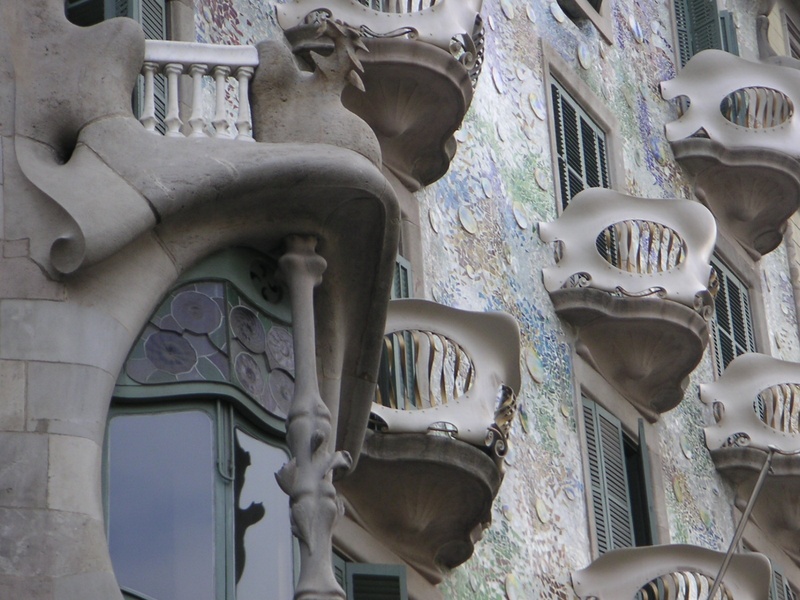 Antonio Gaudí, one of the most famous architects of the world has left his biggest legacy in Barcelona. 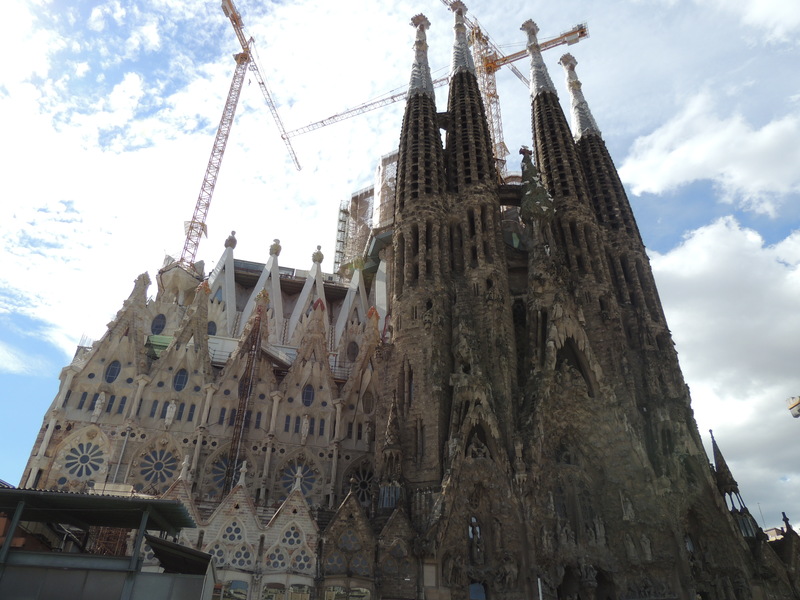 Within the Modernist trend Gaudi is still the best known example of his time. 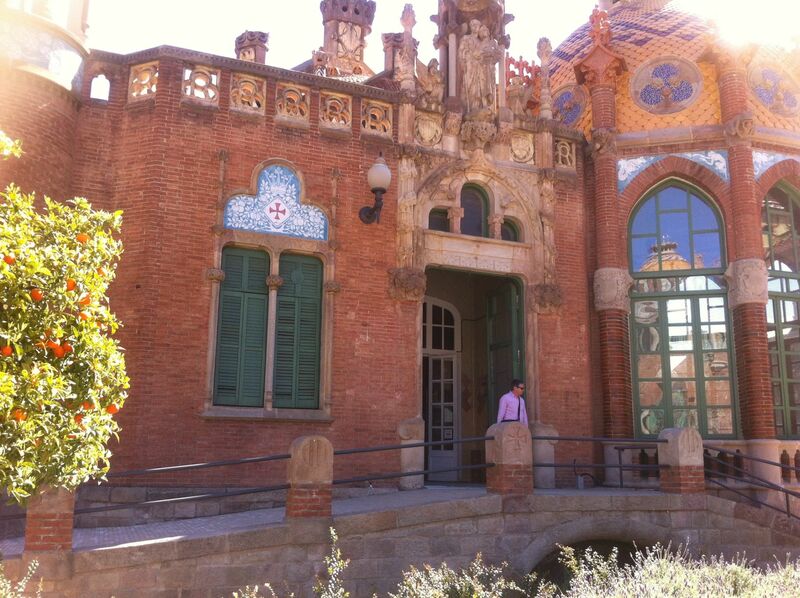 However there were more architects, maybe less well-known, who have made Barcelona into an open- air Modernist museum. 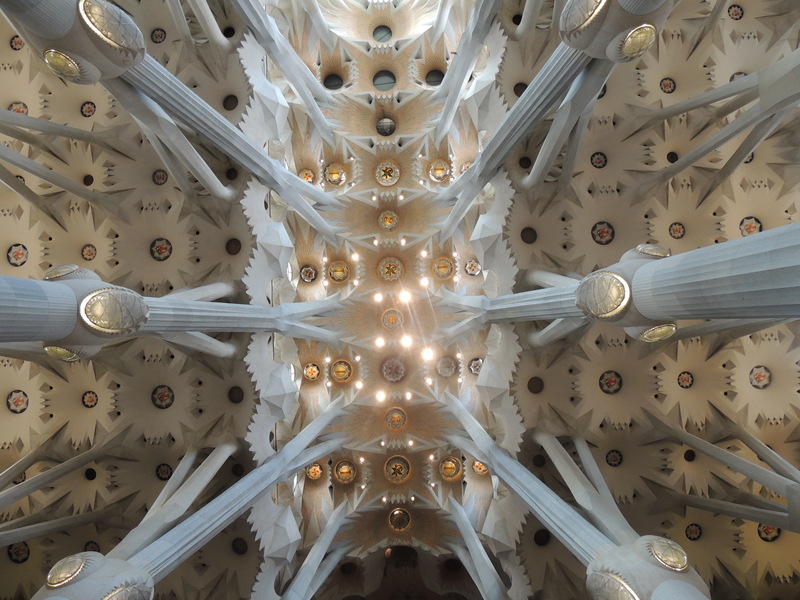 Though it might seem like these architects were on hallucinogen, there’s actually method to their madness, precision and symbolism underlying the elaborate decoration, and explanations behind the wild colours and mixed materials. There is the possibility to do this tour by public transport or you can be picked up by your guide and go by private (accessible) vehicle. 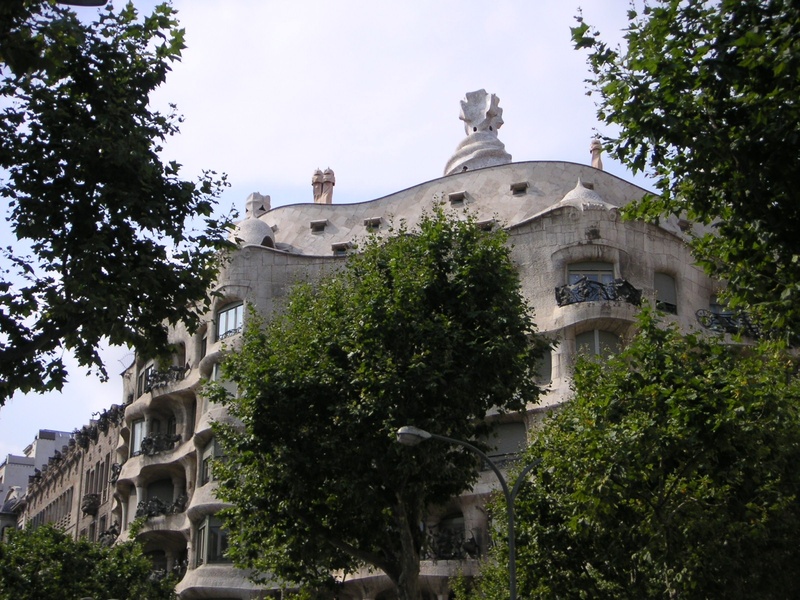 We will pass the Gaudi´s masterpieces, like the Sagrada Familia, Casa Battló, Casa Mila and other Modernist highlights, like the Palau de la Música Catalana and Casa Lleó Morero. 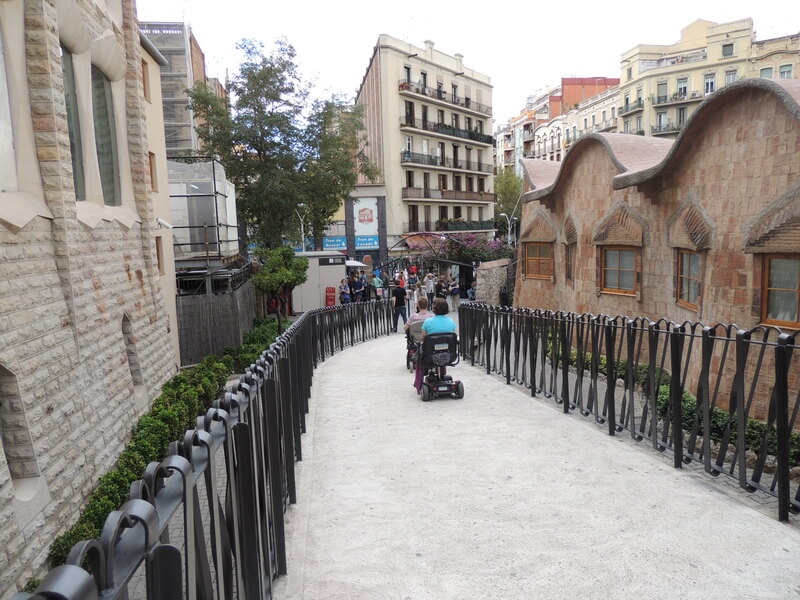 This tour is accessible for both wheelchair users and slow walkers. 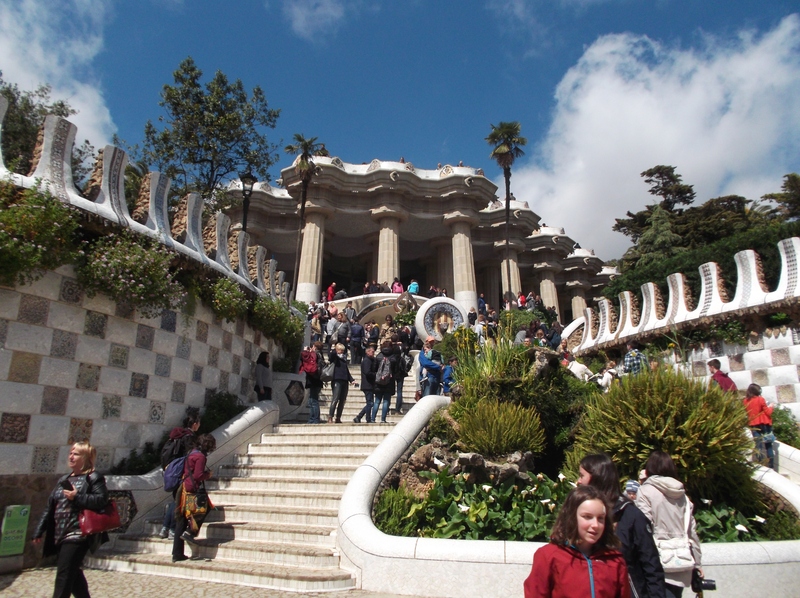 The stops that will be made are all easily accessible except Parc Guëll. Inquire about the level of accessibility for your capabilities. Half day guided tour and car. 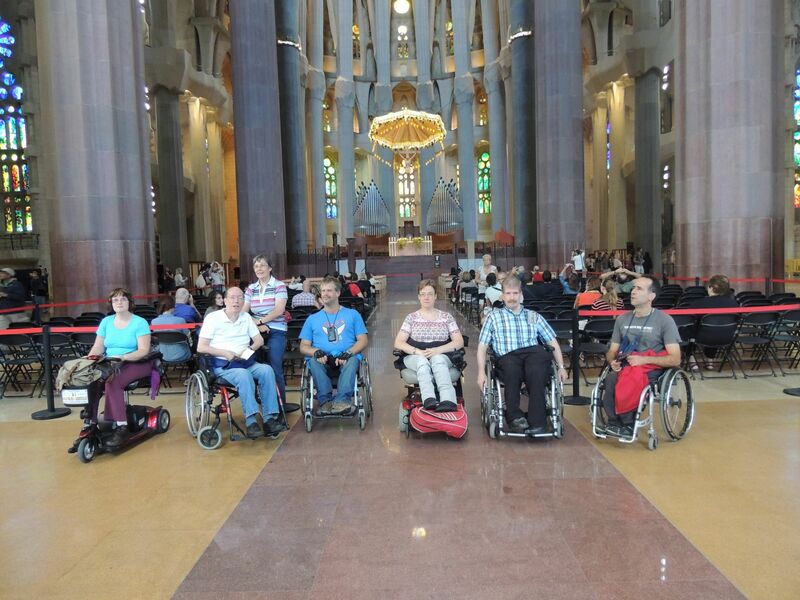 Including: rent of adapted vehicle and guide. 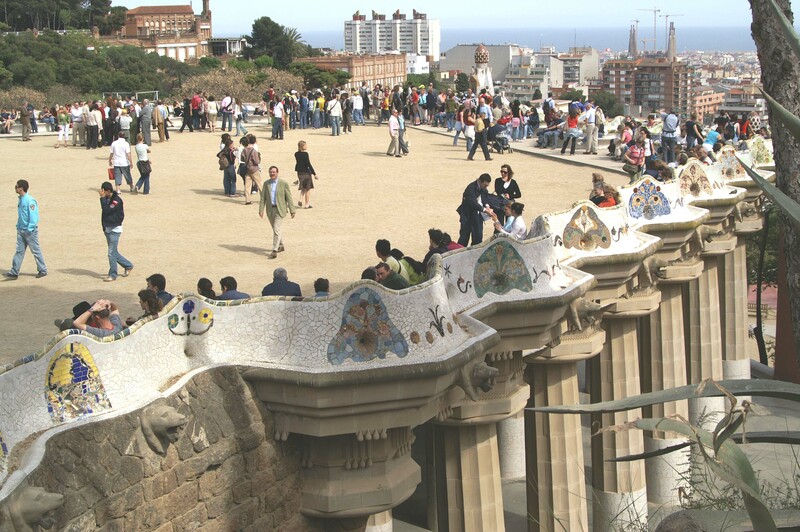 Optional: This tour can be combined with a guided tour of the Gothic Quarter. 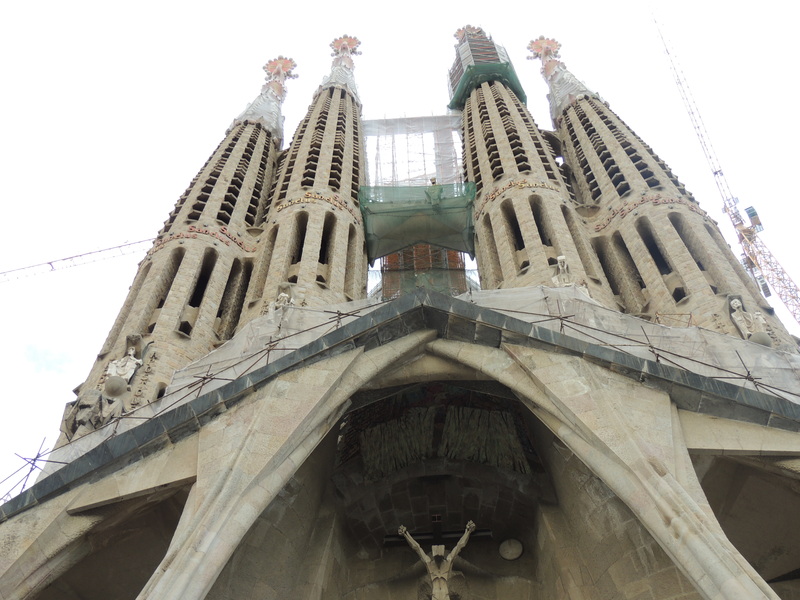 We can arrange Skip The Line Tickets for the Sagrada Familia, Park Guëll, Casa Battló, La Pedrera, Camp Nou, etc.